Ripple CEO Brad Garlinghouse recently spoke at the World Economic Forum in Davos, Switzerland. There, he and other crypto heavyweights shared valuable insights regarding the future of cryptocurrencies on a panel hosted by CNBC’s Arjun Kharpal. The panel included Garlinghouse, Founder and Chairman of the BCG Digital Ventures Jeff Schumacher, and Co-Founder of Silver Lake Partners Glenn Hutchins. CNBC host Kharpel kicked off the panel with a question directed to Schumacher, who has predicted that Bitcoin (BTC) was going to zero. Schumacher was asked if he still believed this to be true, upon which he stated that yes, he still believes Bitcoin is doomed. Adding to this, he said that Bitcoin is not a future currency. Rather, it has become the “gold standard” of cryptocurrencies (a store of value). However, he does not believe it will be this way for long, as Bitcoin’s environmental impact is far too negative for it to be sustainable. Following Schumacher’s negative statements about Bitcoin, Hutchins shared his view about Bitcoin and its value proposition going into the future. He agreed that Bitcoin will probably not be used as a currency due to its inability to scale and lack of utility, but he believes it will be used as a store of value. He stated that because Bitcoin is the most secure and the most decentralized cryptocurrency with the longest history, it is and will be used as a store of value. He further stated that other cryptocurrencies with more use cases and utilities will be used for more practical ends. Further stating that while Bitcoin certainly has scalability issues and environmental problems with proof-of-work (PoW), he doesn’t see it going to zero any time soon. In fact, Garlinghouse said he still owns Bitcoin and believes it will continue to be a store of value going into the future. 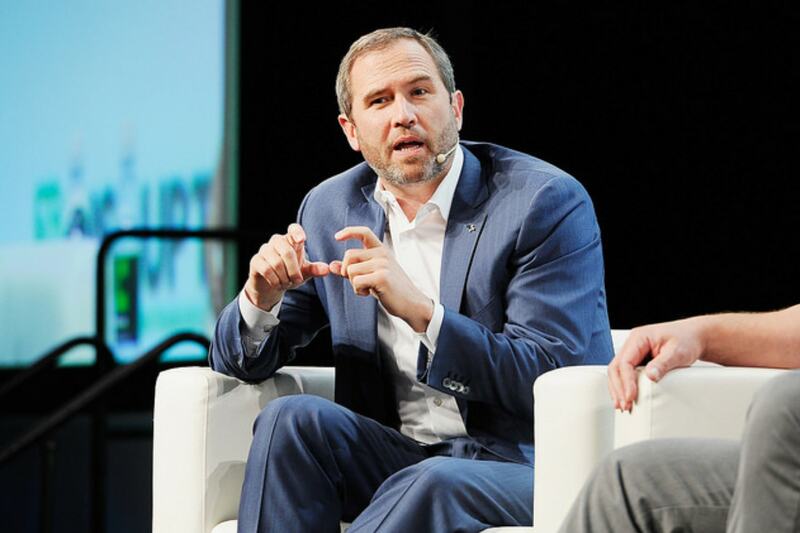 Garlinghouse then took some time to talk about XRP, stating that it is far more scalable than Bitcoin with greater utility, as it can be used for cross-border payments between financial institutions. He also said that Ripple was neither a blockchain or cryptocurrency company, but rather a payments company. “There is an opportunity to fundamentally rewire how modern economic or modern financial infrastructure works and the pre-funding you have about ten trillion dollars pre-funded banks around the world in order to enable cross-border payments. What do you think about the 3 different insights provided by the cryptocurrency experts above? Who do you agree with most? Let us know in the comment section below. Shitcoin maker favors own shitcoin. Surprising. Thanks for the article Jeremy. Could you list some top coins/tokens that have the best use cases ?